If you are looking for a unique product or piece of furniture to fit within a certain theme or to fill a desired space in your home or garden, the gwk woodshed can help. 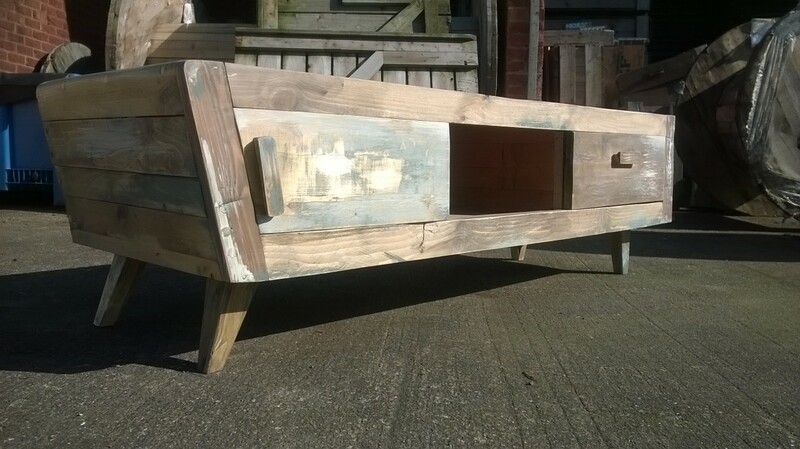 We pride ourselves on being able to produce almost any bespoke product from a range of reclaimed and new timber based on an image of a similar product or your own design idea. We can even help you create your own unique product.